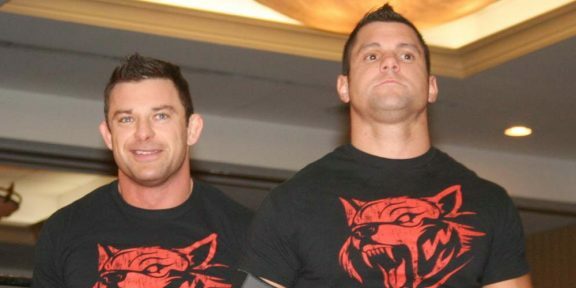 The Wolves, the tag team with Eddie Edwards and Davey Richards, won the tag team titles from the BroMans team, with Robbie E and Jessie Godderz. TNA cameras were present filming the whole thing and the win was uploaded on the TNA YouTube account as part of their #IMPACT365 initiative. Not a U.S. resident? 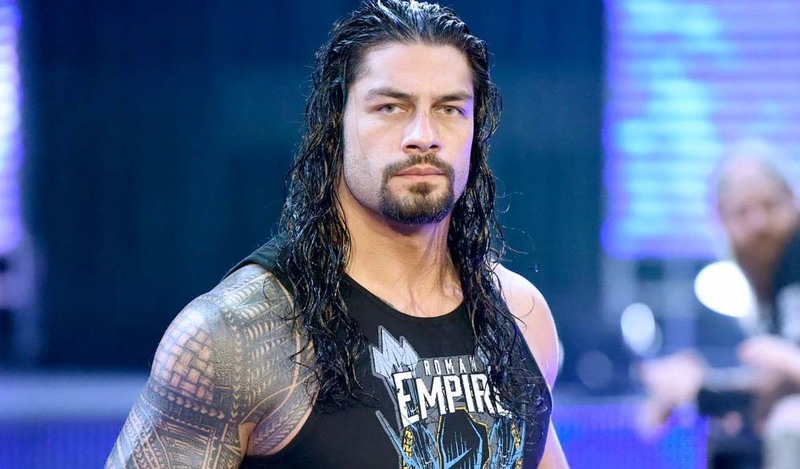 You can still watch the WWE Network! Here’s how!